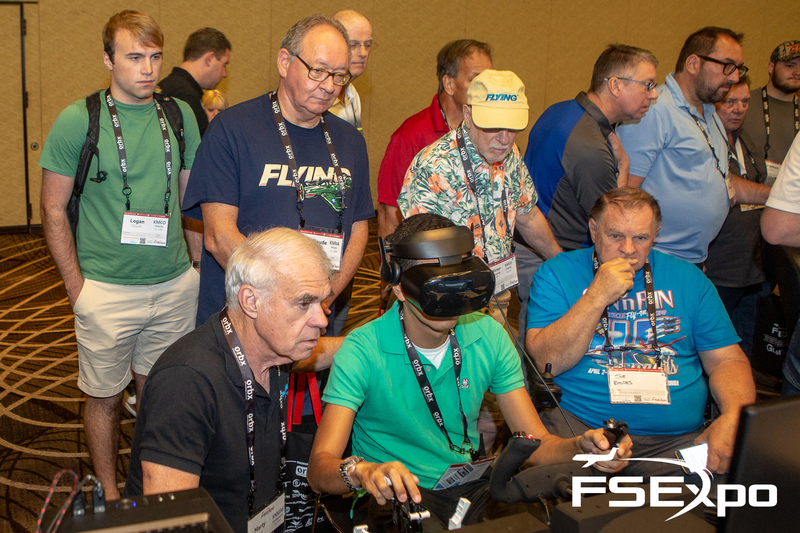 Orbx is one of the diamond sponsors of Flight Sim Expo 2019 in Orlando and this year will see a dozen Orbx staff in attendance! 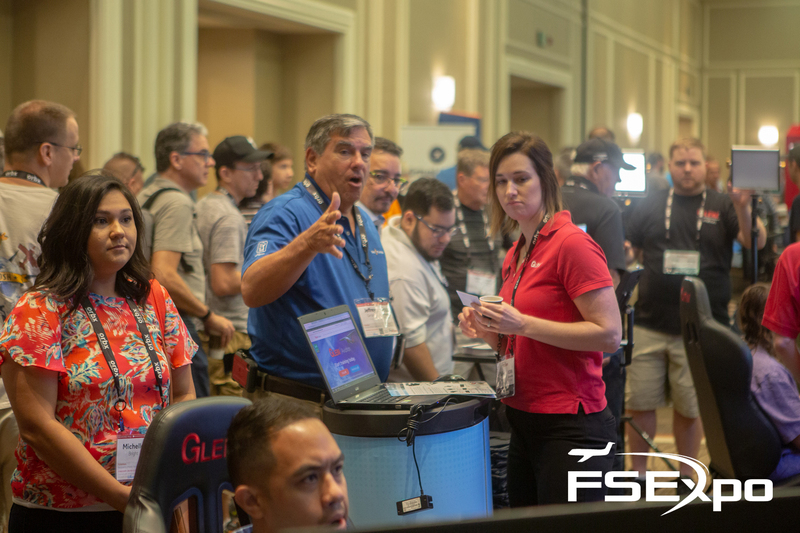 Come and visit the fastest growing flight simulation event in the USA and see the latest Orbx beta products live at our booth. Orbx will also be showing exclusive new products for Aerofly FS 2 and X-Plane 11. 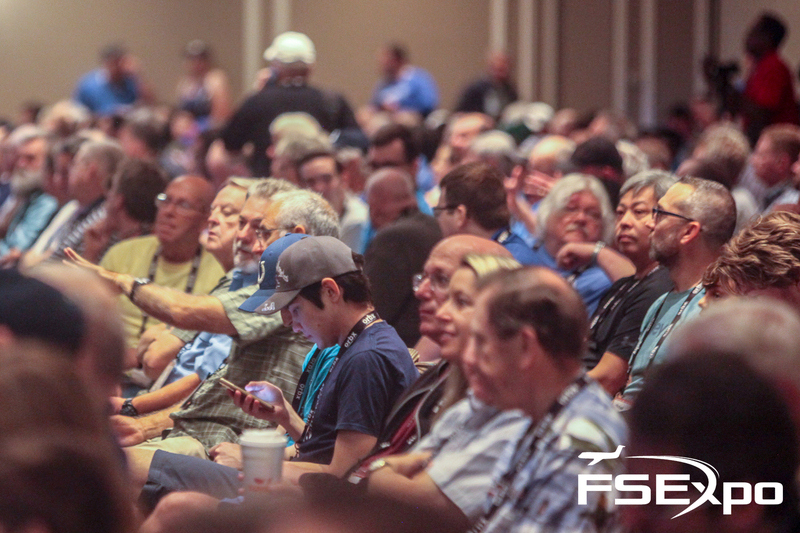 You'll have the chance to hang out with key Orbx staff and developers including John Venema, Jarrad Marshall, Ed Correia, Aimee Sanjari, Holger Sandmann, Ben McClintock, Bill Womack and more! This is an event not to be missed. 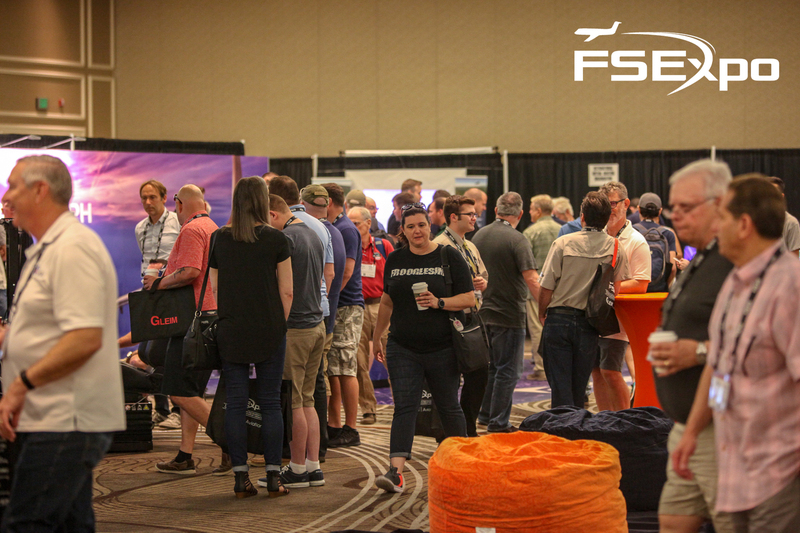 FlightSimExpo is a both conference and tradeshow that allows hobbyists and aviation enthusiasts to engage with industry professionals in a variety of settings. The event will run from 9:00am – 5:00pm on Saturday and 9:30am – 3:00pm on Sunday. There will be a social event for all attendees starting at 5:30pm on Saturday night. Captains' Corner, a new series of education-oriented seminars hosted by the community's top developers on the day before the conference. Captains' Corner is the ultimate chance to interact with leading developers and learn more about the technology you know and love in an intimate, early-access environment. 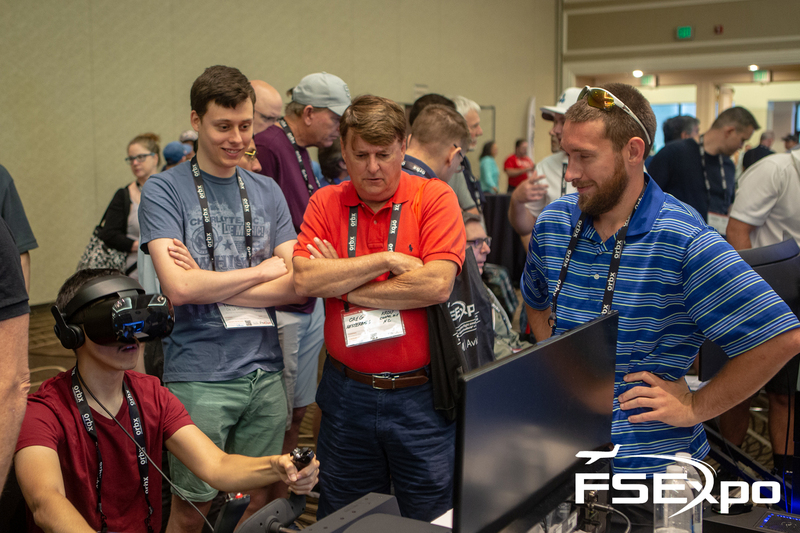 Presenters from Jetline Systems, Navigraph, Orbx, Prepar3D, and X-Plane will take Captains' Corner participants through in-depth discussions on scenery design, simulation configuration, PC building, hardware tweaking, and more. The seminars take place from 12:30pm to 5:15pm on Friday, June 7, and are available as an optional add-on with attendee registration. 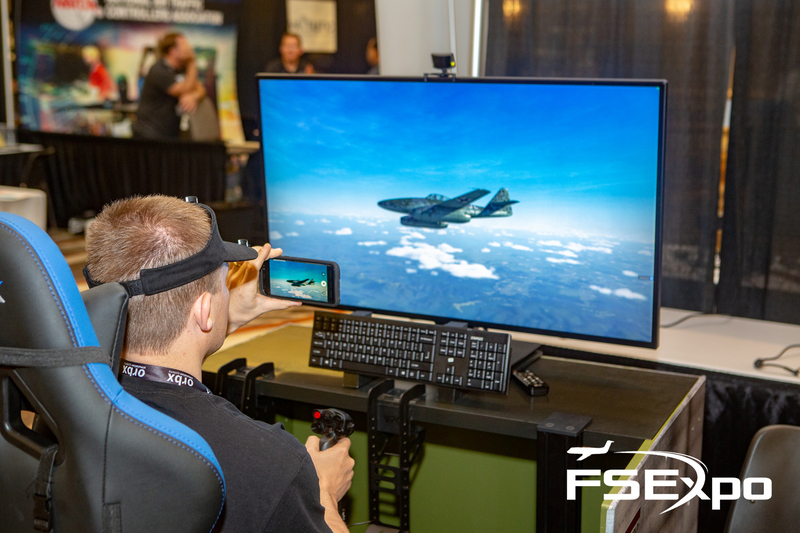 These tailored, small-audience sessions will offer the chance to ask questions directly of the developers you know and love, making Captains' Corner a unique engagement opportunity for the advanced at-home simmer looking to further refine the virtual aviation experience.